Simply plug into the existing light or pump. 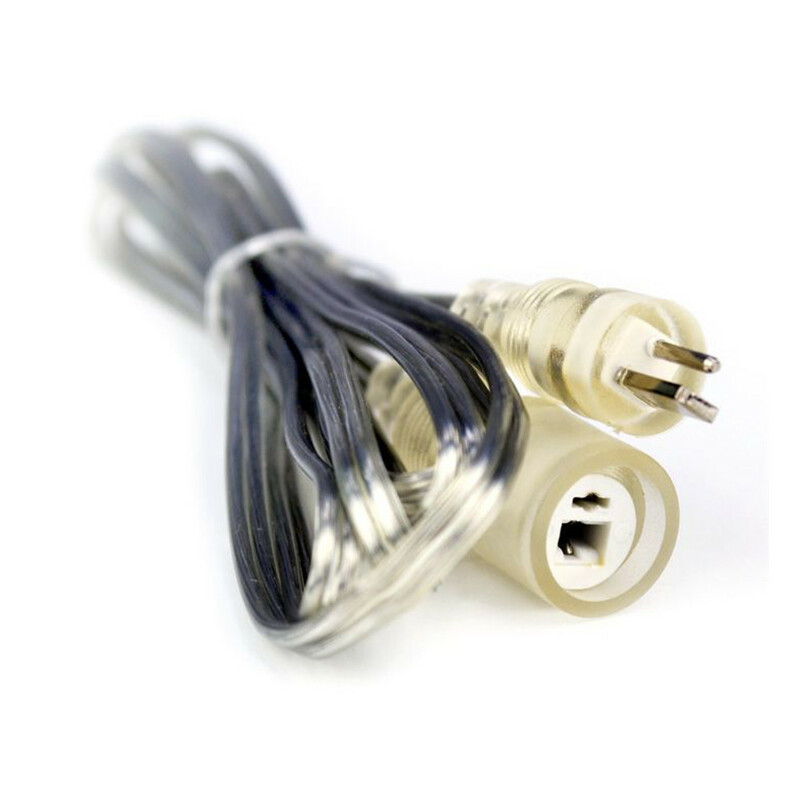 Genuine Oase BiOrb Extension Cable. The Cable extends the overall length of your existing BiOrb Light or pump. The cable is 1.5m long and can be plugged into the end of any BiOrb light unit or pump to extend the cable for your aquarium needs. The cable is made of the same clear casing as BiOrb units so it will blend in with your existing set up.